Well, I am a day late, but I do have another book review this week. It's no joke that the pile of books to review around here is huge. But, I am glad to be making a dent in them and sharing some knitting goodness with you. 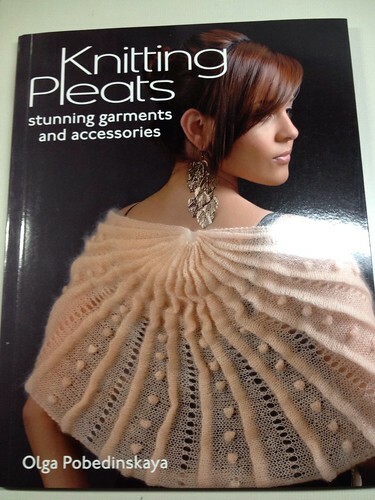 This week, it's Knitting Pleats by Olga Pobedinskaya. 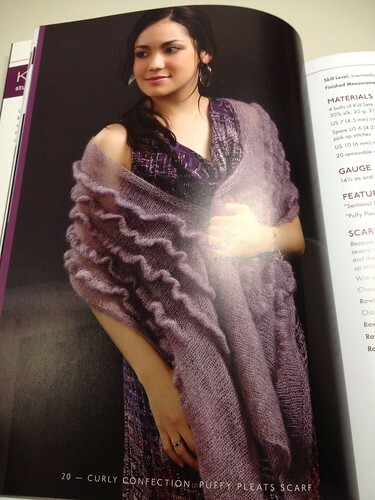 ﻿The book also includes a section on how to knit pleats. I am glad to find that in there because I have no clue how to do that! There are 17 patterns in the book, so there is bound to be something you would want to try. The book is published by Martingale and Company and retails for $24.99. Want my review copy? Just leave a comment between now and Sunday, 2/12 8pm central time. I will draw a random winner from the comments. Make sure you leave your Ravelry id or something in your comments so I can find you should you win. Good luck! Note: I received this book as a review copy. For more info, please see my disclosure policy.